Balance Performance champions experts. Our consultants are the best of the best, experts in their field who constantly disseminate knowledge to the rest of their team. Many are actively involved in research, others considered pioneers amongst their profession and all draw on their decades of experience for your benefit. Lucy is Balance’s Director of Spinal care and leads the Back pain team at Balance. She has a PhD in spinal disorders and thirty years of experience in clinical rehabilitation. She was also one of the country’s first prescribers and a decorated pioneer of her profession. 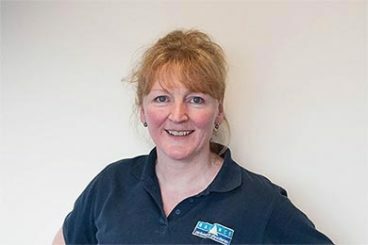 Caroline Curtis, Spinal and joint and soft tissue injection consultant. 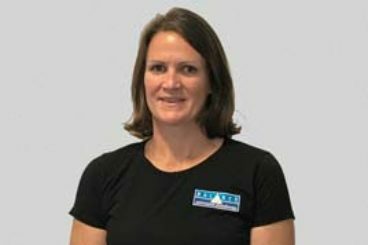 Caroline has been managing soft tissue and peripheral joint disorders using steroid injections for many years. 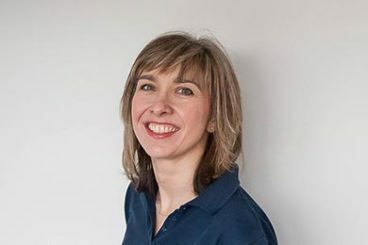 She specialises in musculoskeletal physiotherapy and is a clinical specialist spinal practitioner. Jose is our neurological paediatric specialist consultant. Combining his clinical work from all over Europe with his original research he brings energy and vitality to every client. He has a wide experience of many neurological forms of treating and understanding children and adults with neurological disorders. Jo has 30 years experience in Women's and Men's Health and also works as a clinical specialist at Queen Mary’s hospital, Roehampton, lectures at both under and post graduate level for Kingston University, and is an active member of the Pelvic, Obstetric and Gynaecological Physiotherapy professional network. 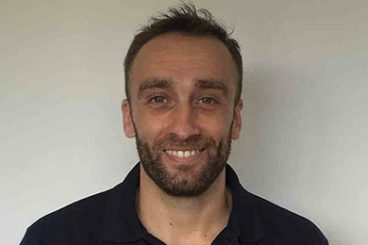 Jonathan is a physiotherapist specialising in movement practises. 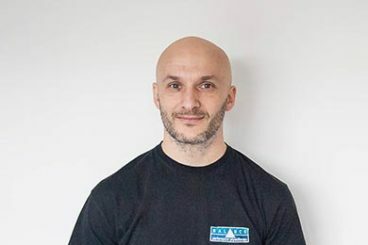 Thirty years of experience in physical training and over 21 years as a health professional, Jonathan understands that good movement skills are at the root of our mental and emotional wellbeing as well as our physical health. 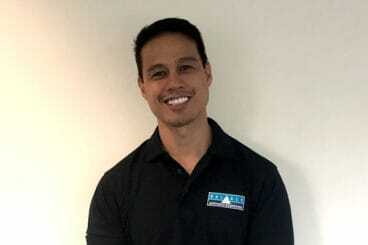 His sessions emphasise the absolute necessity of good daily movement and breathing habits to achieve good health and the teaching of conscious breathing and movement practices.